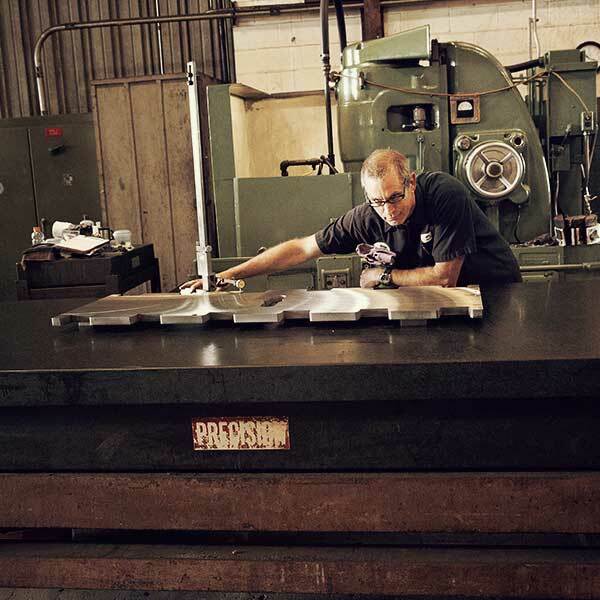 Along with our cutting services, Nowell Steel has been providing Blanchard grinding for over 35 years. We can grind up to 84” diameter and can hold thickness tolerances within .001 and flatness tolerances within .002. 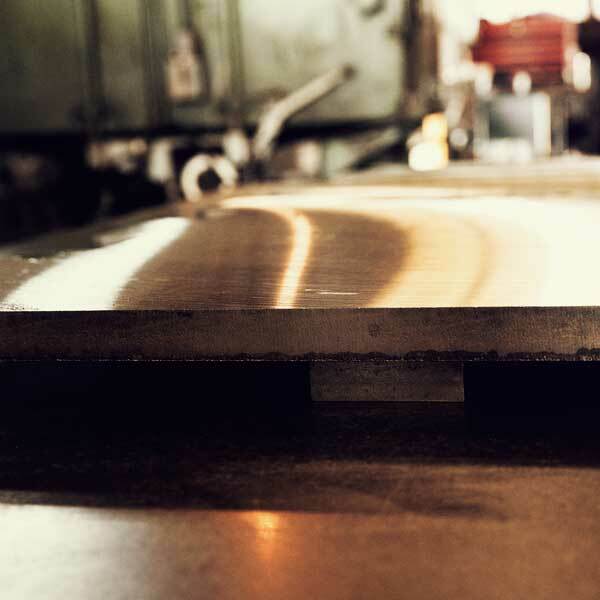 Whatever your needs, from two side clean up to six sides to dimension, Nowell Steel can meet your Blanchard grinding requirements.